Cistus Little Miss Sunshine is an excellent new variegated selection of Cistus hybridus (Cistus corbariensis). 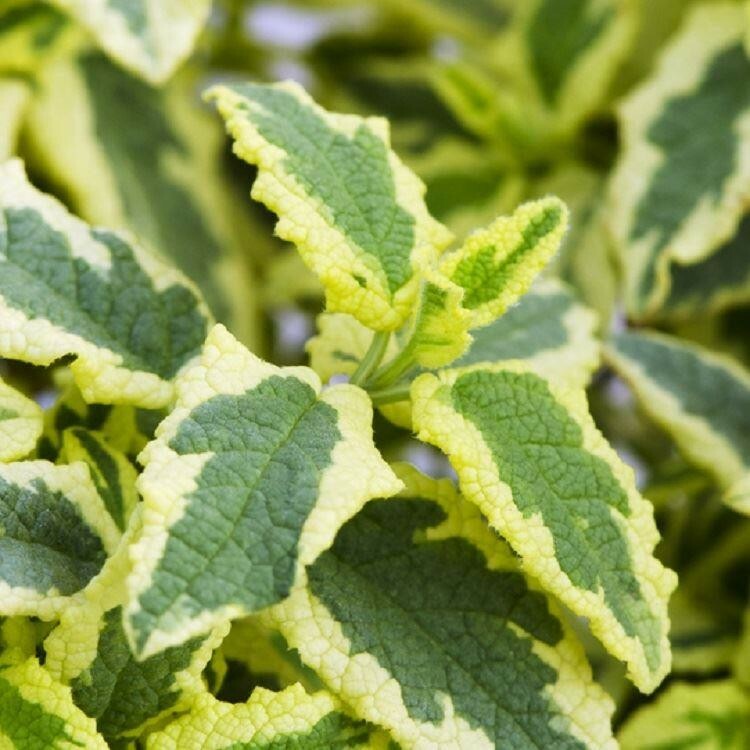 It has bold butter-yellow margins to the leaves surrounding adeep green center. The flowers are large and white, typical of this well-known Cistus species. Little Miss Sunshine exhibits greater vigour than other variegated Cistus that are currently available. 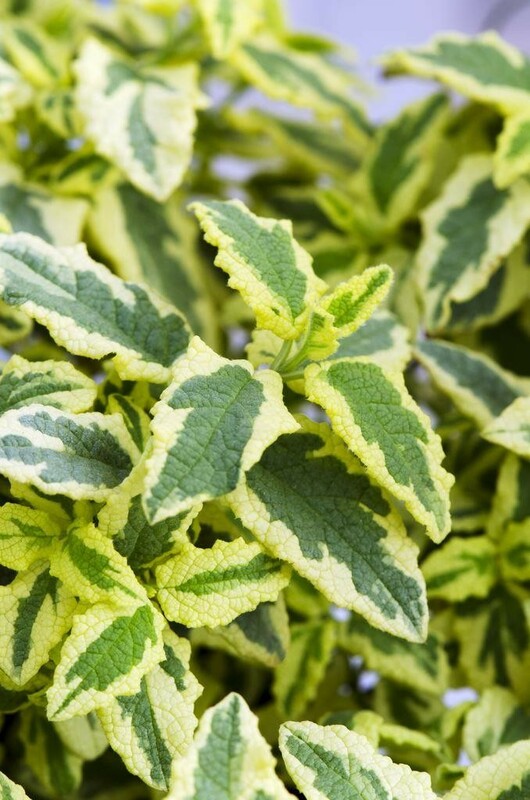 It makes an excellent small compact shrub for the front of the border or containers. It will do best in a well drain sunny position. Supplied in approx 2-3 litre containers.